Congrats! 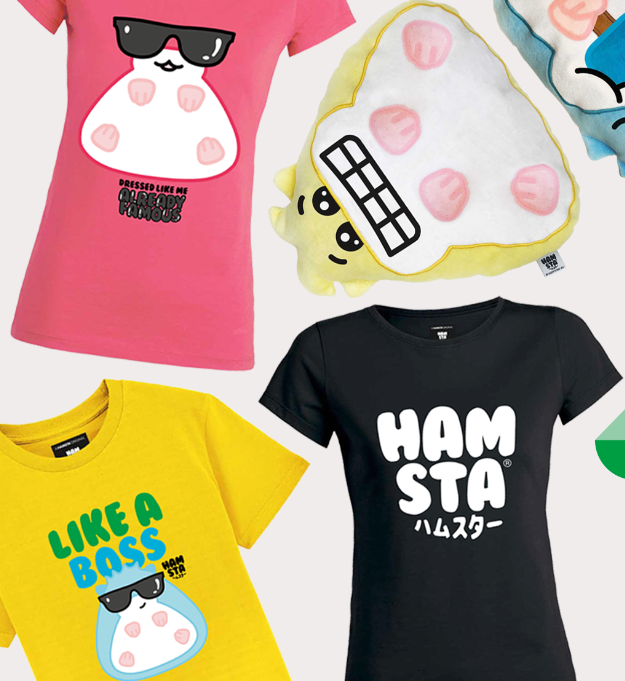 You’ve won a Hamsta T-Shirt from Mina !! You’ve won the Hamsta Limited Edition T-Shirt in our contest! To claim your prize, please fill out the form below within 5 days. If you’re excited about winning, make a musical.ly and share it with us! If you have any questions, just email us at hello@hamsta.world.